Department of Electronics Engineering has organized an AICTE ISTE approved STTP on “Pedagogy for Effective Integration of Information & Communication Technologies (ICT) in Engineering Education” from 3rd May to 8th May 2018. This STTP was designed by the Educational Technology Department of IIT- Bombay. This course provided an insight and hands on experience to Engineering faculty in implementing student-centered integration of ICT for effective learning. The STTP was attended by 41 staff members of whom 8 participants were from different colleges under Mumbai University. Department of Electronics Engineering successfully conducted AICTE-ISTE approved STTP on “Advanced Embedded and Real Time Application Design” from 3rdJuly 2017 to 8th July 2017. Eminent speakers like Dr. P.C. Pande from IIT Mumbai and other engineering colleges contributed to the event. Industry experts like Dr. Kushal Tuckle and Mr. Jayanthi Gokhle shared their practical knowledge with the participants. 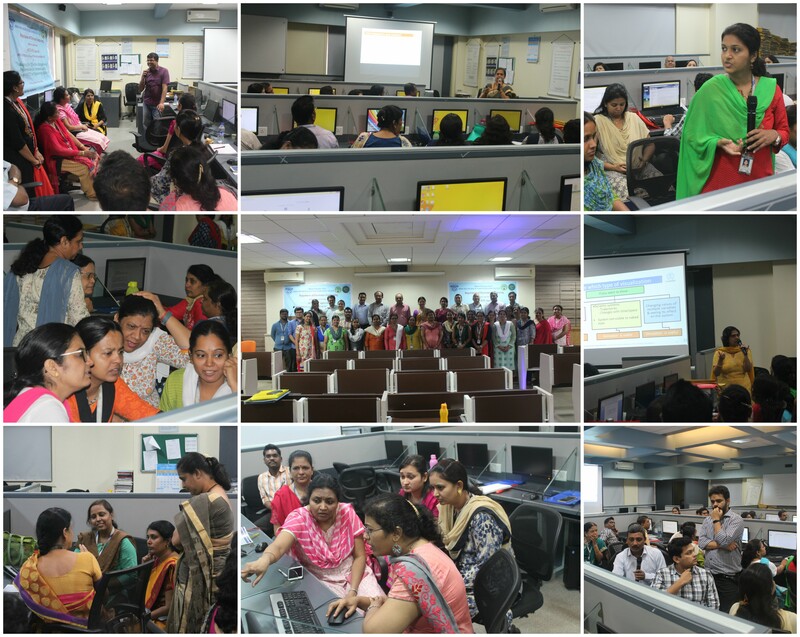 Participants enjoyed hands-on sessions on RTOS and embedded C programming. 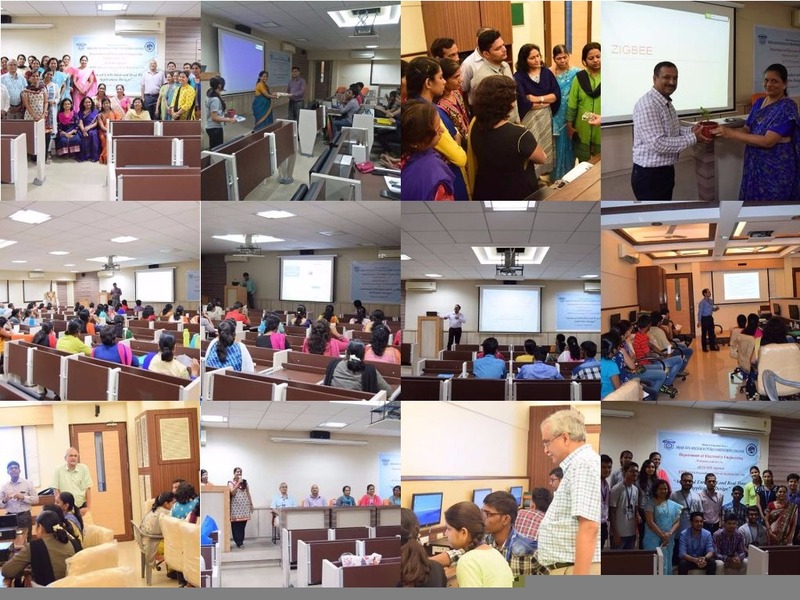 Department of Electronics Engineering organized an ISTE approved one week STTP on “Design Aspects in CMOS Analog Circuits, ASIC and MEMS” from 27th June to 1stJuly 2016. Dr. B. Satyanarayana from TIFR delivered the keynote address on “Frontiers of VLSI Technologies”. Many resource persons from premier research institutes conducted the sessions of the training program. 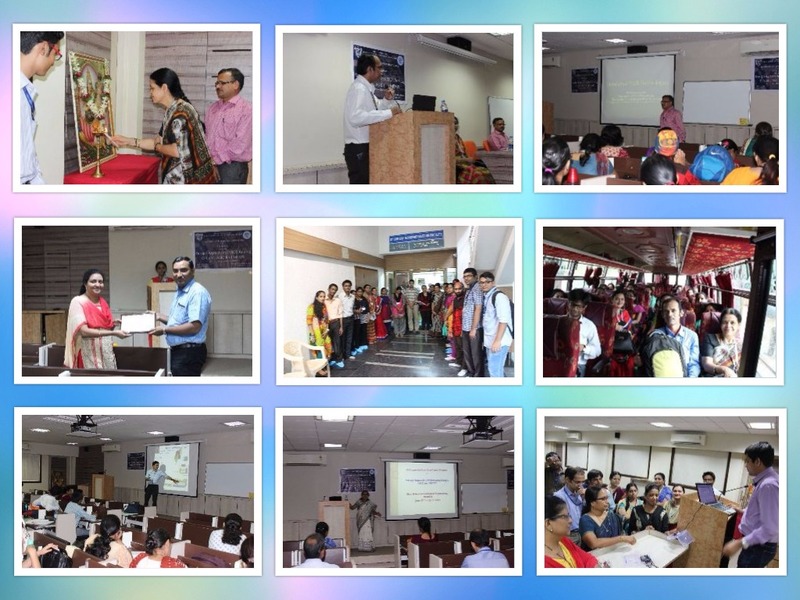 Dr. Jayanta Mukharjee (IITB), Dr. S. S. Rathod (SPIT), Dr. Sangeeta M. Joshi (VIT), Dr. Saurabh Lodha (IITB), Dr. D. V. Bhoir (FRCRCE), Dr. Nisha Sarwade, Dr. Sudhakar Mande (DBIT) were a few to name. The sessions were supported by resource persons from industries who threw light on the industrial practices in this upcoming field of engineering. There were more than 50 participants for the course. A visit to Nanofabrication Lab, IITB was organized as a part of this STTP. We learnt through the feedback that the participants gained immense knowledge on CMOS analog design, fabrication of MEMS, nanodevices, memristor and ASIC design through this STTP.